Splatoon Showdown: After battling each other over the last few weeks, only four teams remain in the ESL’s Splatoon Showdown tournament. The ESL, the world’s largest eSports company, will host the finals in co-operation with Nintendo on the Beta stage of the ESL arena in Hall 9 at gamescom on 17th August from 14:00 UK Time, with an introduction from Splatoon producer Hisashi Nogami. All coverage of the finals will be livestreamed via Twitch.tv/ESL. 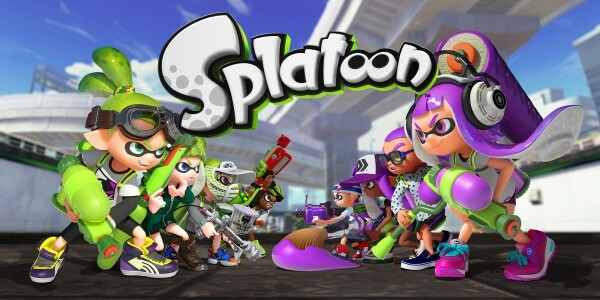 Splatoon Summer Testfire 2016: Players who’ve still yet to get their ink on will have another opportunity to splat or be splatted when the Splatoon Summer Testfire 2016 launches across Europe on 18th August. 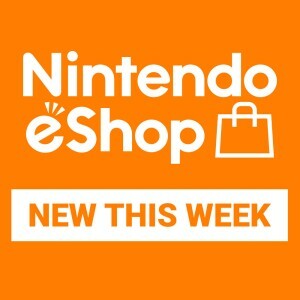 The Testfire will be a free download on Nintendo eShop that players can play until the Testfire period ends on 1st September – an ideal opportunity to see Inkopolis for the first time*. 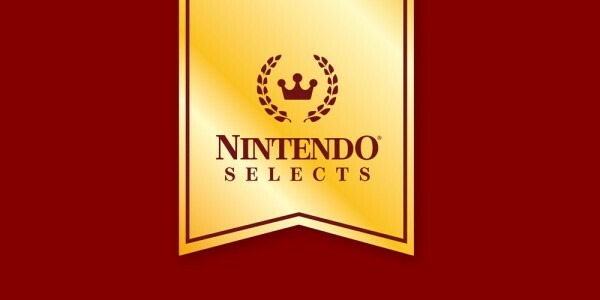 Nintendo Selects: Want to rediscover a Wii U game you missed the first time around? 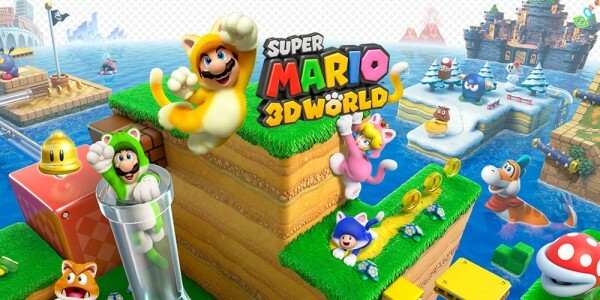 Captain Toad: Treasure Tracker, Pikmin 3, SUPER MARIO 3D WORLD, and Mario Party 10 will become the latest additions to the Nintendo Selects range for Wii U, representing some of the console’s most popular games, having sold a combined total of over 2 million units across Europe to date**. 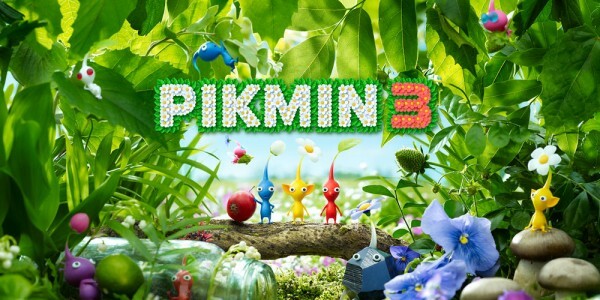 These latest Nintendo Selects titles will release on 30th September. Paper Mario: Color Splash: The first episode in a new video series, “Rescue V”, is now available to view on Nintendo’s YouTube channel. Starring a team of intrepid Toads, these comical vintage-style videos will release regularly until the launch of Paper Mario: Color Splash on 7th October. 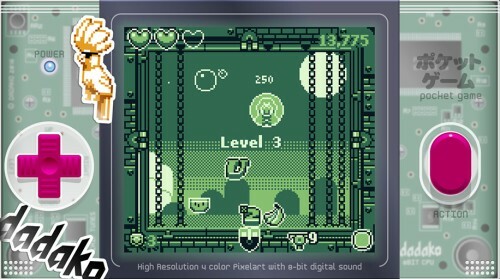 Fans can also tune in to twitch.tv/nintendodeutschland on the 18th, 19th and 20th August at 14:30 UK Time, and on the 21st August at 14:00 UK Time, for a livestream of the game’s Dark Bloo Inn level. 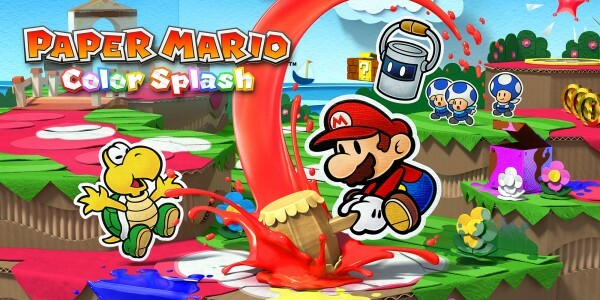 The livestream for Paper Mario: Color Splash will be broadcast in English. 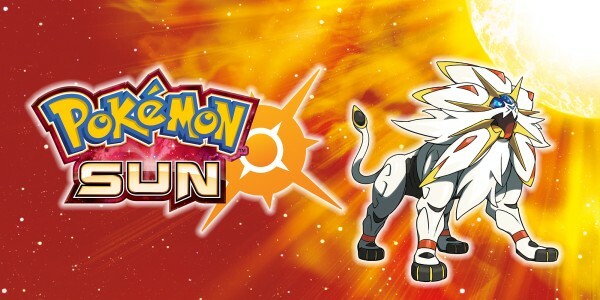 Pokémon Sun and Pokémon Moon: Game Freak’s Shigeki Morimoto will take to the stage in order to show off live gameplay of Pokémon Sun and Pokémon Moon. 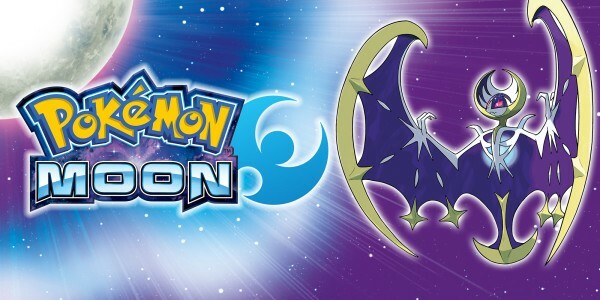 Budding Pokémon Trainers will be able to tune in to see for themselves via twitch.tv/nintendodeutschland on the 18th August at 16:00 UK Time. 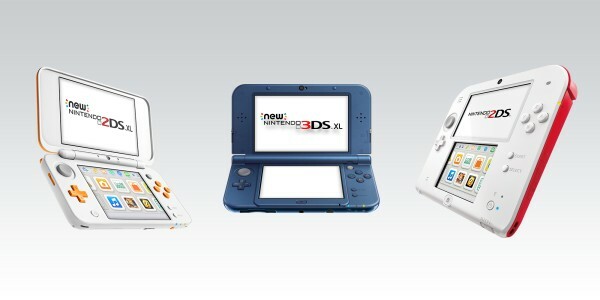 New colours of New Nintendo 3DS XL systems: On 11th November, three new colours of New Nintendo 3DS XL systems will be released across Europe, with Pearl White, Orange + Black, and Pink + White joining the range of available systems. 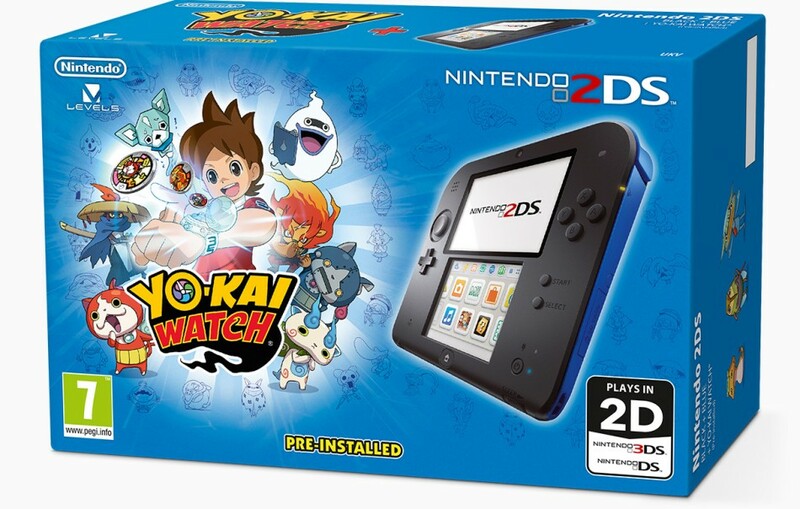 Nintendo 2DS + YO-KAI WATCH® bundle: The first of two Nintendo 2DS bundles announced today will come with a blue Nintendo 2DS system and YO-KAI WATCH® pre-installed, giving players a perfect chance to experience Springdale and its haunting inhabitants, and will release on 7th October. 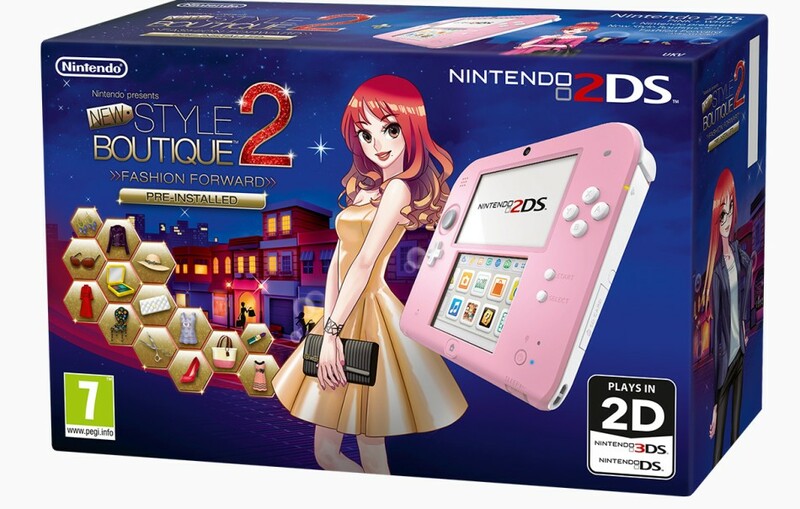 Nintendo 2DS + Nintendo presents: New Style Boutique 2 - Fashion Forward bundle: The second Nintendo 2DS bundle will come with a pink Nintendo 2DS system and Nintendo presents: New Style Boutique 2 - Fashion Forward pre-installed, allowing players to take their little boutique to new heights of fashion and take on careers, from designer to fashion model, as they aim to make their mark on the fashion industry. This bundle will be released on 7th October. 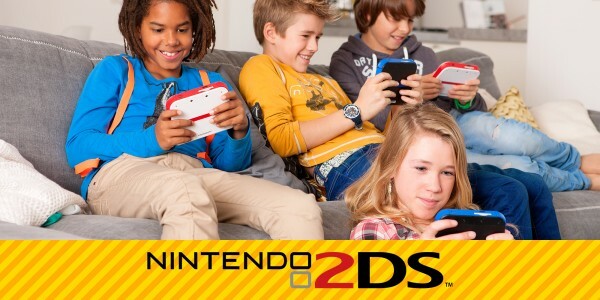 YO-KAI WATCH® 2: Bony Spirits and YO-KAI WATCH 2®: Fleshy Souls: The next big entries in the YO-KAI WATCH® series for Nintendo 3DS family systems are coming to Europe in spring 2017. 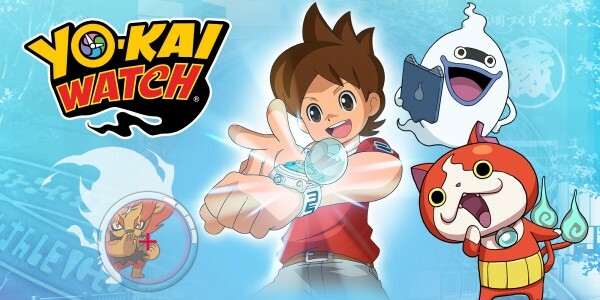 Telling the story of the origin of the Yo-kai Watch, the games include an even greater variety of Yo-kai, improved strategy elements and a new multiplayer mode. 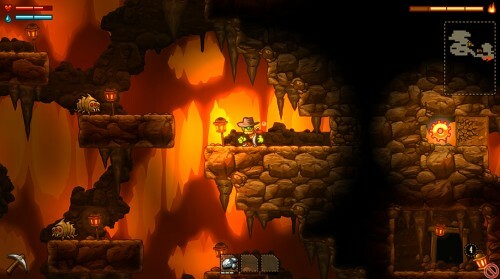 Up to four players with their own systems and games can team up in a co-op mode to earn rewards that can be used in the single-player adventure. 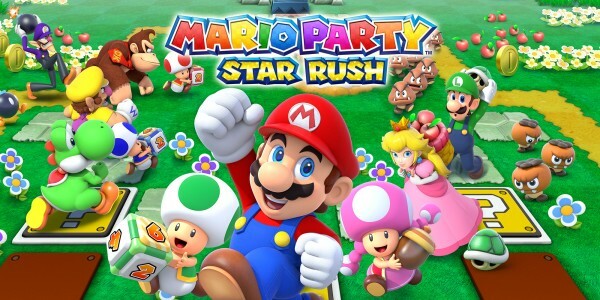 Mario Party: Star Rush: More Mario action will be available for Nintendo 3DS family systems in the form of Mario Party: Star Rush, available from 7th October. This latest addition to the series has a new approach to the party, with quicker play and simultaneous turns between players, with plenty of strategy waiting to be unfurled. 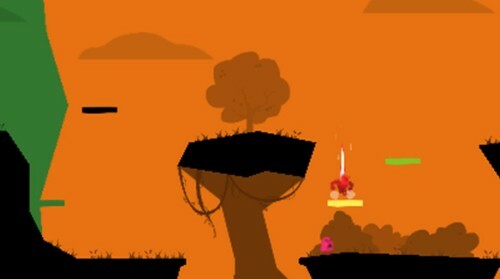 Attendees at this year’s gamescom will be able to try a slice of the new Toad Scramble mode for themselves, as it’s playable for the first time for fans. 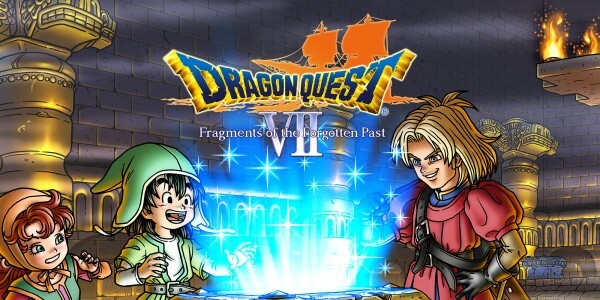 DRAGON QUEST VII: Fragments of the Forgotten Past: The next big RPG to experience on the go with Nintendo 3DS family systems will also be present and livestreamed at gamescom, and attendees can also play DRAGON QUEST VII: Fragments of the Forgotten Past at the booth, before it releases across Europe for the very first time on 16th September. 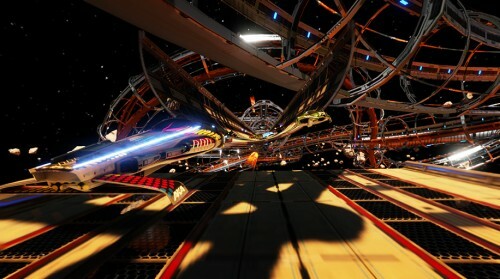 The livestream will take place via twitch.tv/nintendodeutschland on 19th August from 16:00 to 17:00 UK Time. 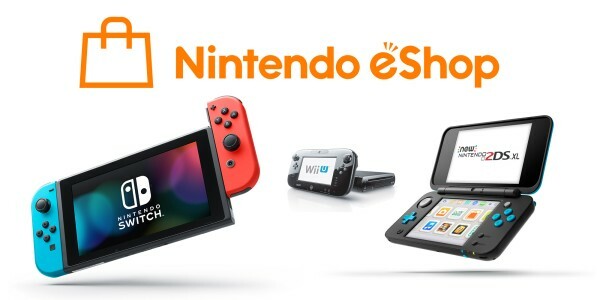 Indie titles: Once again, Nintendo will dedicate a section of the booth to talented indie developers who will be showcasing their upcoming titles for Nintendo eShop on Wii U and Nintendo 3DS family systems. 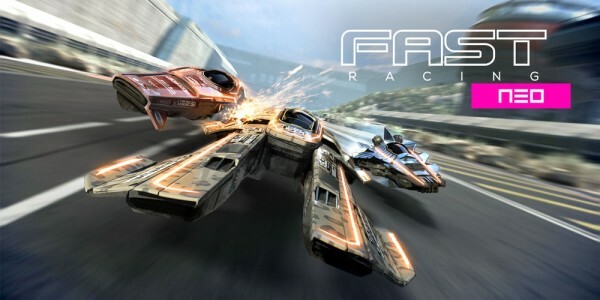 This year, Shin’en Multimedia will be demonstrating new DLC tracks for FAST Racing NEO, while Image & Form will be showcasing SteamWorld Collection ahead of both titles becoming the inaugural Nintendo eShop Selects titles for Wii U on 30th September. 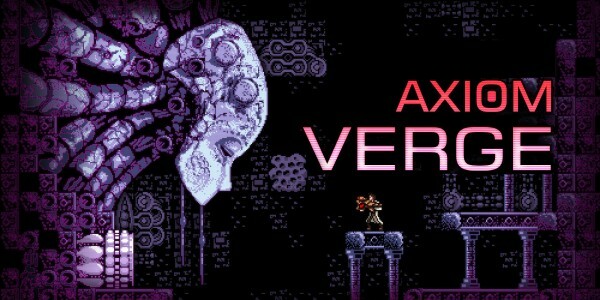 Additionally, Axiom Verge for Wii U will be present on the show floor, Rain Games will be in attendance with World to the West for Wii U, and 13AM Games will be showcasing Pirate Pop Plus! 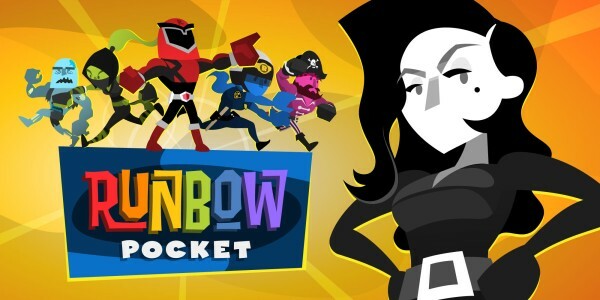 and Runbow Pocket for New Nintendo 3DS and New Nintendo 3DS XL. 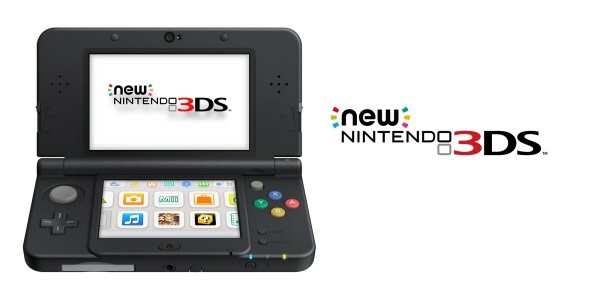 With a variety of current and upcoming titles, the battle for Splatoon supremacy, and new additions to the Nintendo Selects range and Nintendo 3DS family systems, make sure to visit Nintendo’s booth at gamescom 2016 in Cologne. 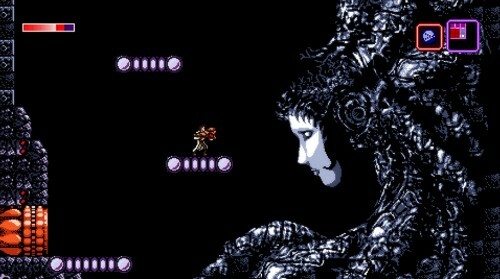 For the German livestream, tune in at twitch.tv/nintendodeutschland from Thursday 18th until Sunday 21st August. 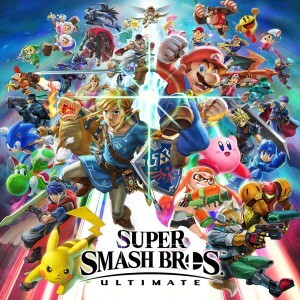 For the full schedule, please visit https://www.nintendo.de/gamescom (available in German only). Please note: unless stated otherwise, all livestreams on Twitch.tv/nintendodeutschland will be in German only. * Broadband internet connection required. 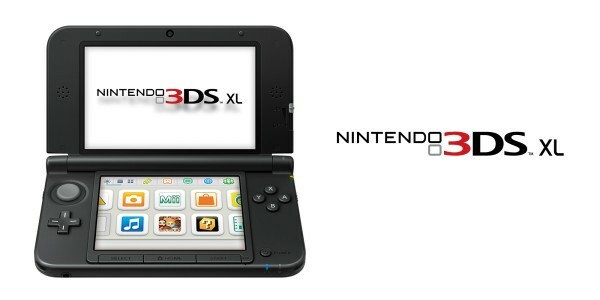 The registration of Nintendo Network ID and acceptance of the network related terms and privacy policies required. 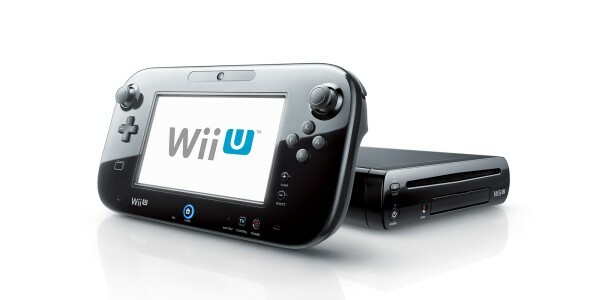 Depending on the Wii U hardware pack you own and your use of it, an additional storage device may be required to download software from Nintendo eShop. 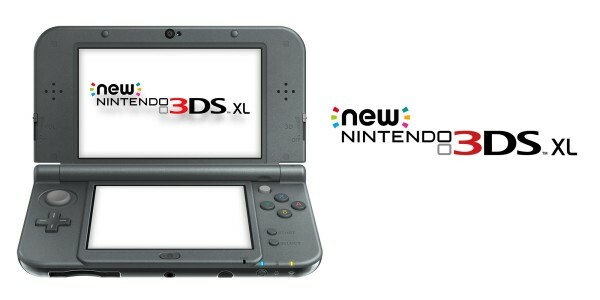 ** Based on Nintendo’s internal sales figures.